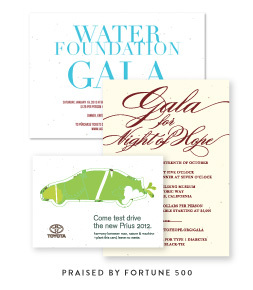 Stand out with something different than the typical business card your competitors hand out to their clients. 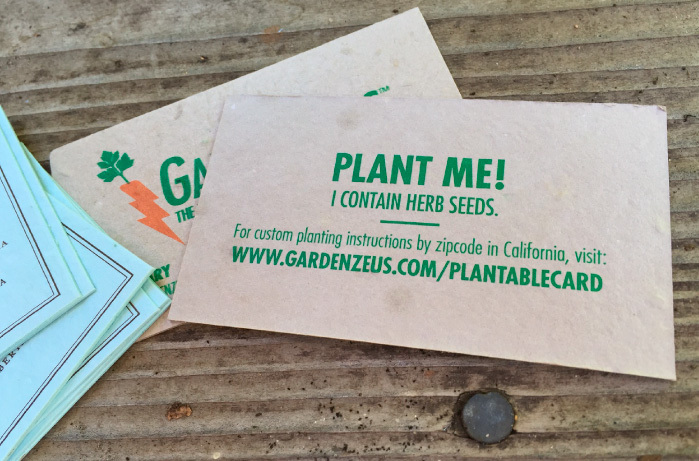 Plantable Business Cards on Seeded Paper by Green Business Print are a unique eco-friendly promotion tool to show your green values. Your business cards will create a unique first lasting impression. 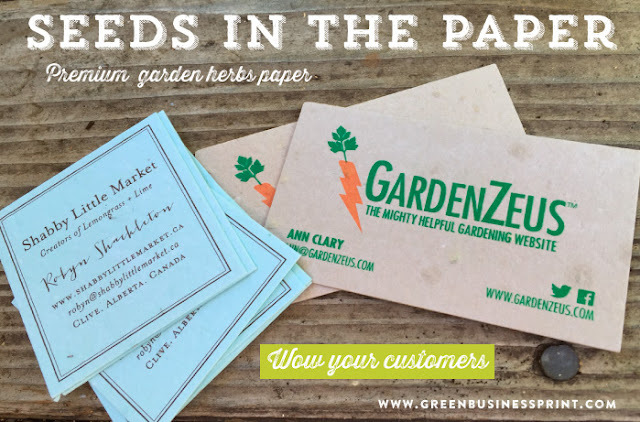 Thicker than your standard business card, they are embedded with wildflower seeds or garden herbs. A great conversation starter, and a perfect way to get your foot in the door. These cards will make your business more memorable and attract the clientele that appreciate great quality and green materials. 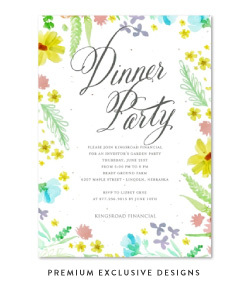 Invite your customers to plant your card.